Last month, Nylon introduced their first-ever #NYLONBOX—which is a Nylon editor-curated collection of beauty, skin care, and accessories. For the month of August you can find goodies from Botanic Farms, Amika, Sigma Beauty, IBY Beauty, Patch Ya Later, and Verb best seller Ghost Oil included! 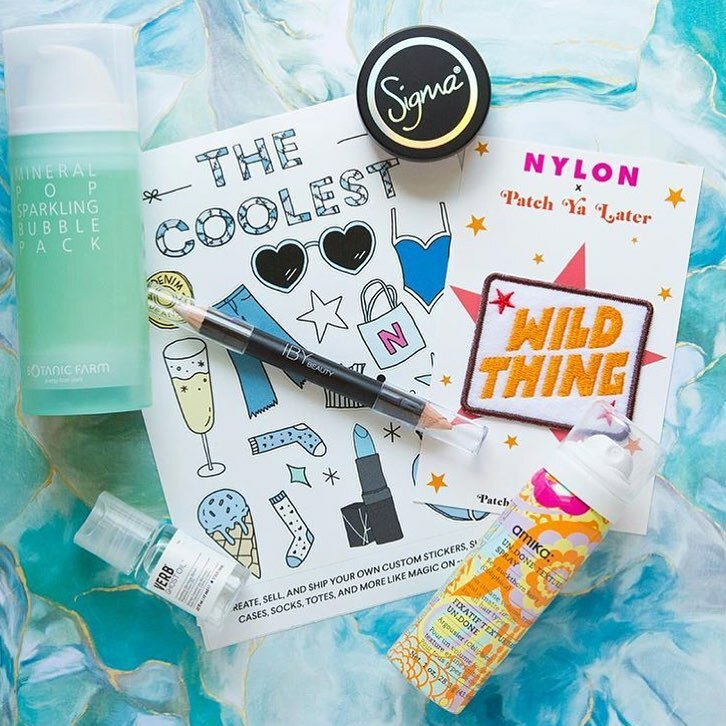 Read the full article about this month's #NYLONBOX here. Subscribe for a monthly box of goodies from Nylon here. ***Take $5 off your first box with code “FIRSTFIVE” at checkout and sign up to receive a free year of NYLON issues, as well as other secret surprises, at NYLONShop.